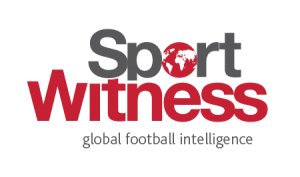 Liverpool fans know we’ve been covering a few stories about the situation of Alex Telles from Porto. It turns out that the left-back’s importance for the Champions League clash on Tuesday is quite big, and today many newspapers have a take on the situation. Telles is trying to recover from bursitis in his right hip. 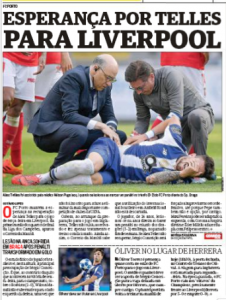 Newspapers Correio da Manhã, O Jogo and Record all say the Brazilian is ‘fighting against the clock’ so he can make it for the trip to Liverpool. The outlets claim that Telles has been mostly working on treatment and resting, and only on Friday he had some activities at the training centre. Porto are desperate for two reasons. First because Telles is a very important player for the team, especially for the assists he provides. Secondly, they don’t really have another left-back to replace him. O Jogo writes that due to injuries and suspensions, Sérgio Conceição only has 19 players available, with three of them being goalkeepers. In case Alex Telles doesn’t take the flight to Liverpool on Monday morning, then a player from a different position will have to be adapted. And that’s what Porto are trying to avoid in such an important match.